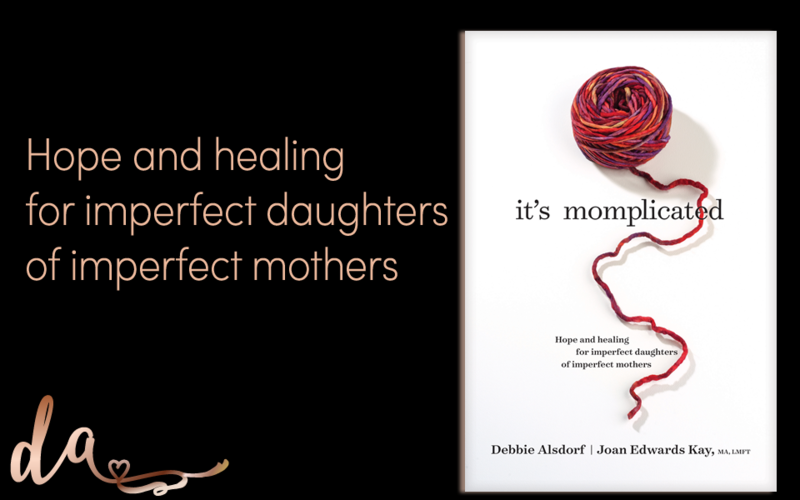 Alsdorf, founder of Design4Living Ministries, teams up with marriage and family therapist Edwards Kay in this compassionate exploration of the relationships between mothers and daughters. 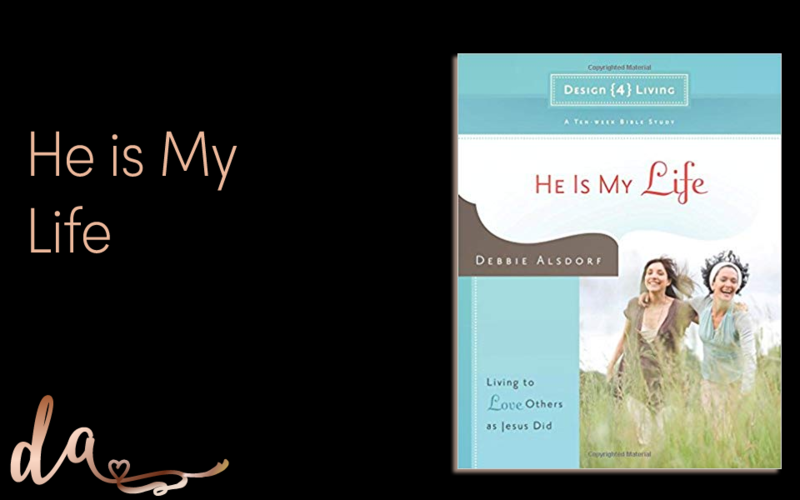 Looking at both their own lives and the anonymous case studies of others, the authors interweave self-assessments, personal stories, and prayers to encourage readers to identify and reflect on past traumas that might still require healing. 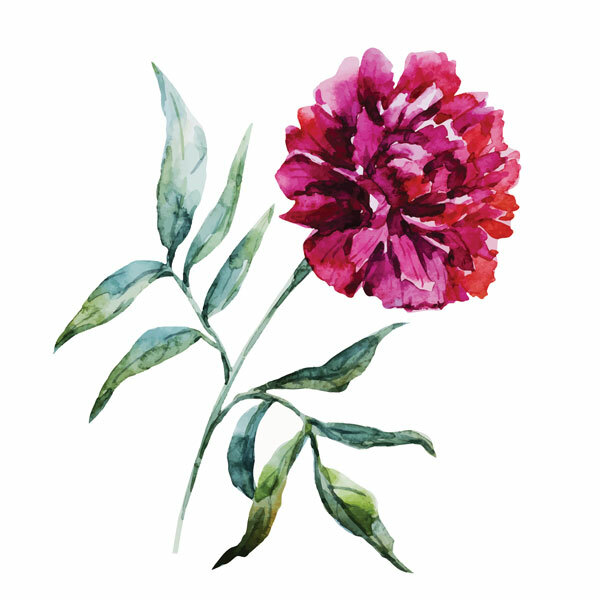 Close attention is paid to early childhood attachment styles and their potential effects on a woman’s behaviors, choices, and feelings later in life. 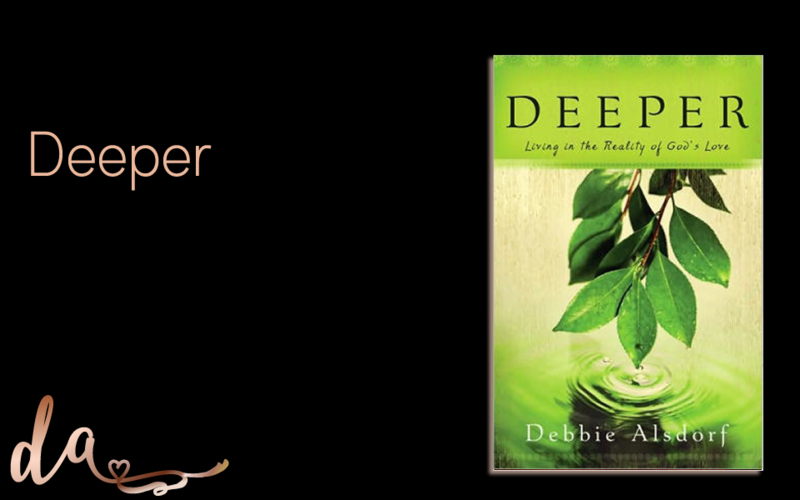 The authors also encourage readers to look beyond early negative experiences and to place them in a context of larger meaning, and provide a six-step approach to changing false beliefs and unhealthy patterns: pray, identify core lies, explore their impact, apply God’s truth, acknowledge the good, and live out of one’s spirit-led self. 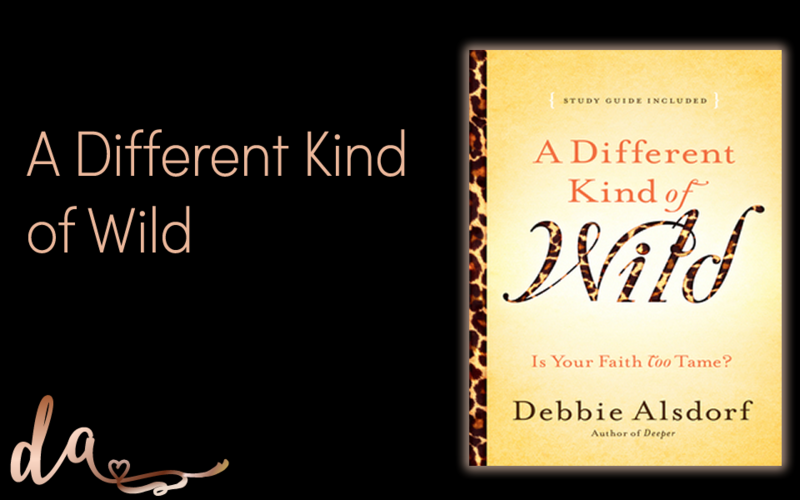 With gentleness and acuity, Alsdorf and Edwards Kay provide insight to Christian women looking to turn past tribulations and pain into redemption and peace . 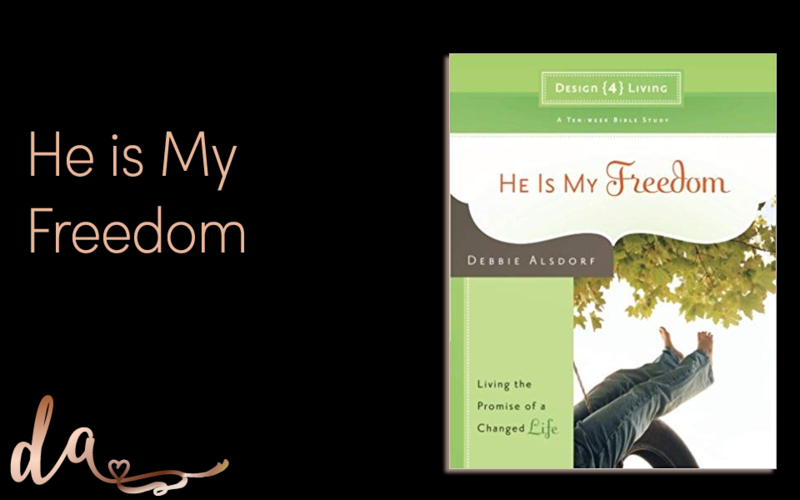 Alsdorf, founder of Design4Living Conferences, passionately counsels, speaks to and writes for evangelical women. Here, she calls them to live beyond what she terms “Christianity Lite” or “the Stepford Woman reality” in order to experience God’s deeper truth where “theology matches reality.” Alsdorf tells readers of her status as a pastor’s wife, then an unwilling divorced mother of two, and how she lost herself amid the shock and pain. 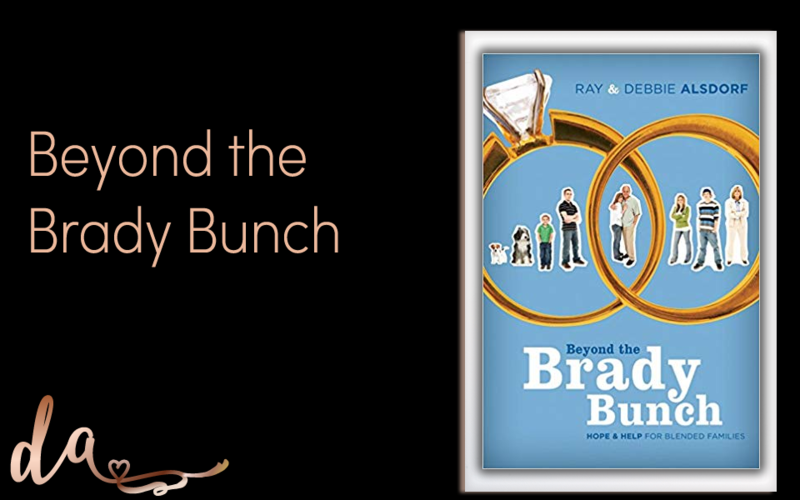 Even after remarrying, when Alsdorf should have been happy, depression clung to her tenaciously. 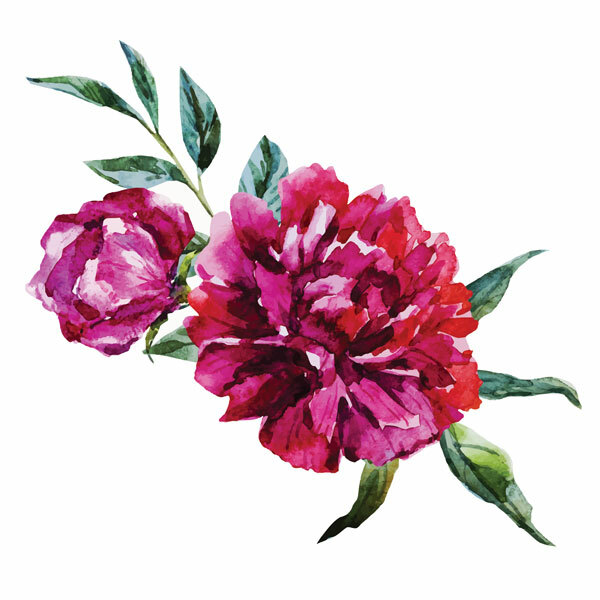 When a poor physical reaction meant she was not a good candidate for prescription medication for her depression, she learned to access God’s powerful promises by hourly studying Psalm 139. 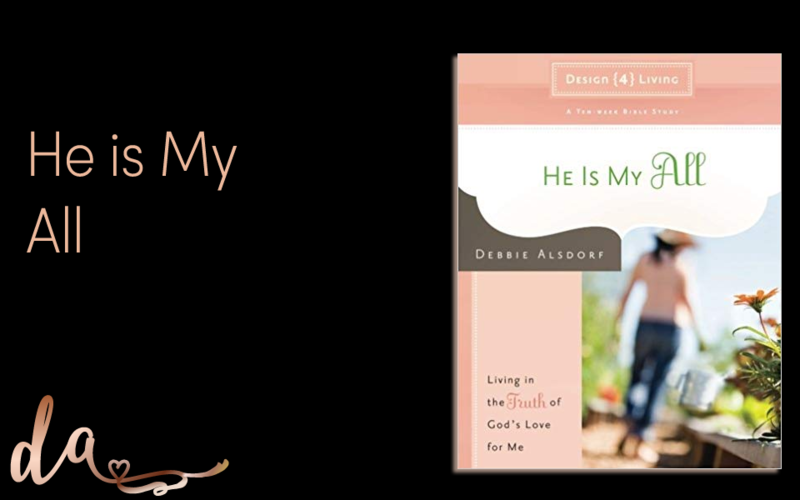 As its truth permeated her heart and mind, she found freedom from fear and self-rejection and learned to redefine her life by mindfully internalizing her position as God’s child, her passion to share Jesus’ love and her purpose for serving him. 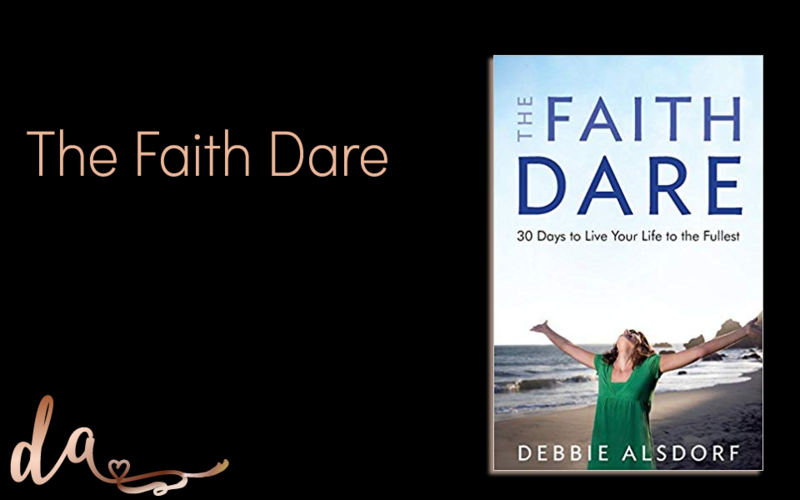 Alsdorf’s candor is refreshing, as is her confidence in meditating upon biblical principles and promises for lasting inner change. 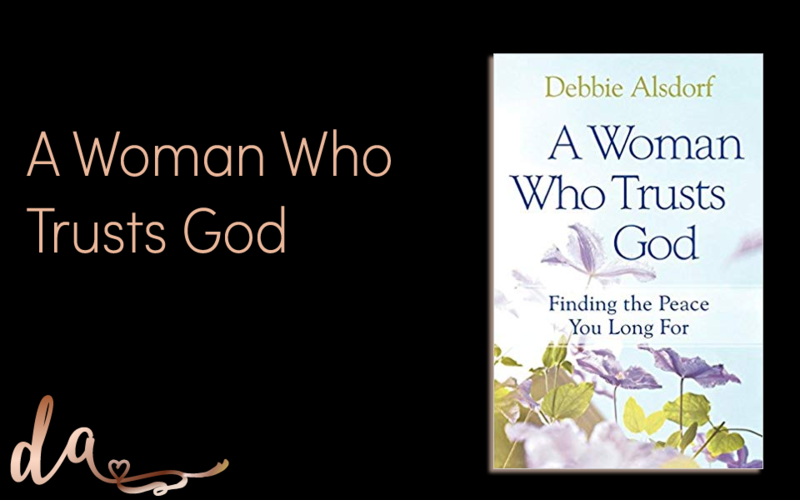 She skillfully takes readers by the hand and journeys with them from valleys of crippling pain and disappointment to revolutionary transformation for women of faith.